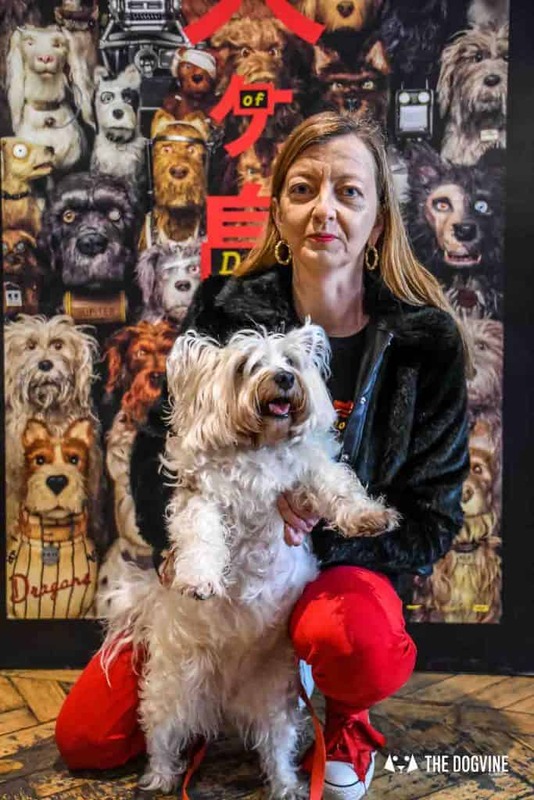 Today, dog-friendly cinema screenings took London by storm and Londoners were able to take their dogs to Picturehouse Cinemas all over London to see the preview of Wes Anderson’s Isle of Dogs. 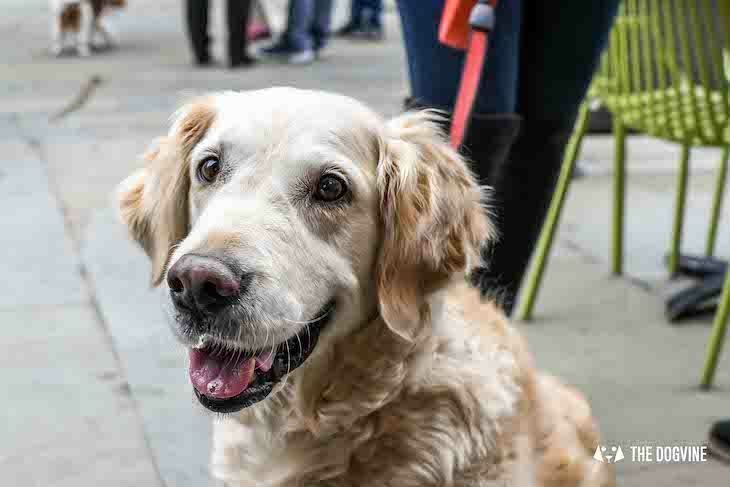 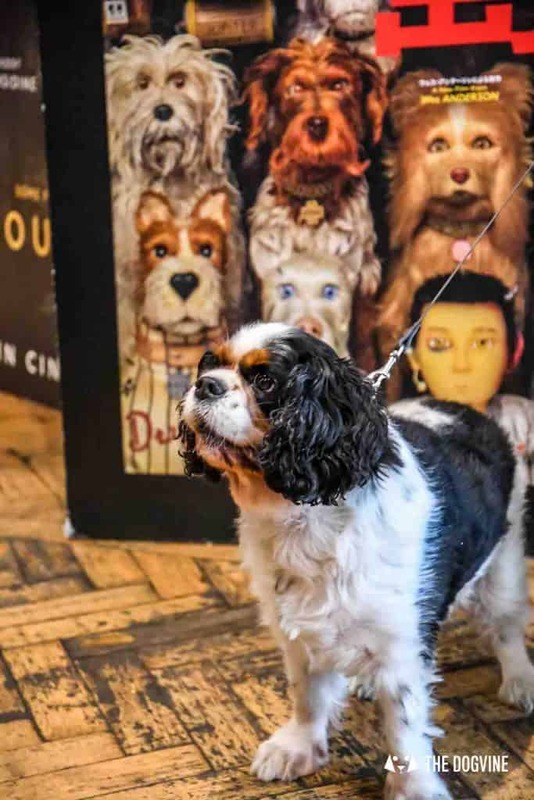 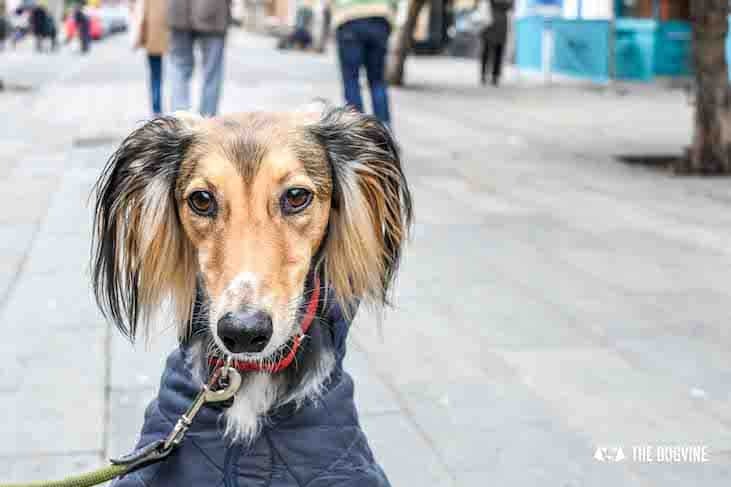 Picturehouse Central is no stranger to dog-friendly cinema screenings as since last year, they have been making one performance every six weeks a dog-friendly one. 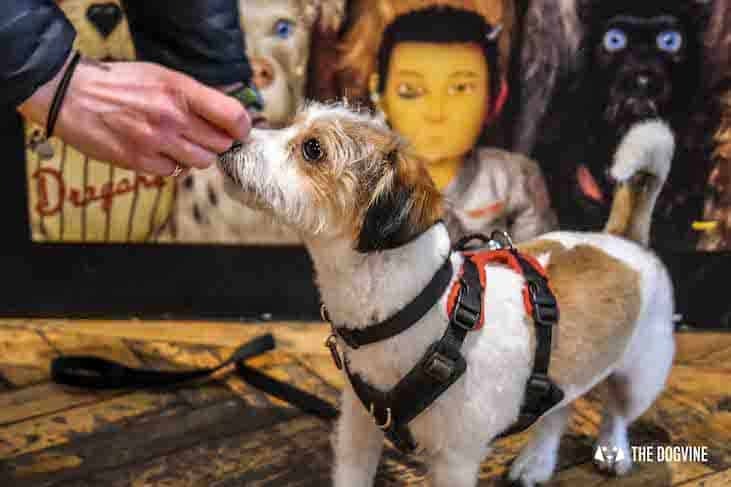 Today, dog-friendly cinema screenings were extended to the London Picturehouses in Clapham, East Dulwich, Hackney, Crouch End and Greenwich to mark the opening of Isle of Dogs, the perfect film for the occasion. 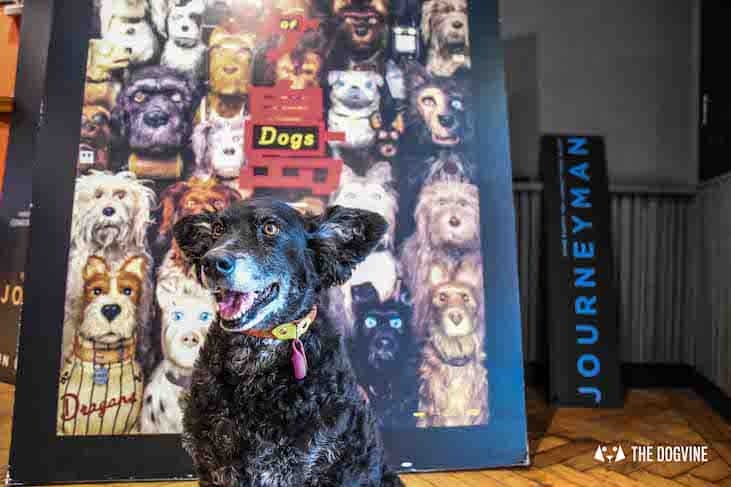 Needless to say, all dog-friendly cinema performances were sold out today! 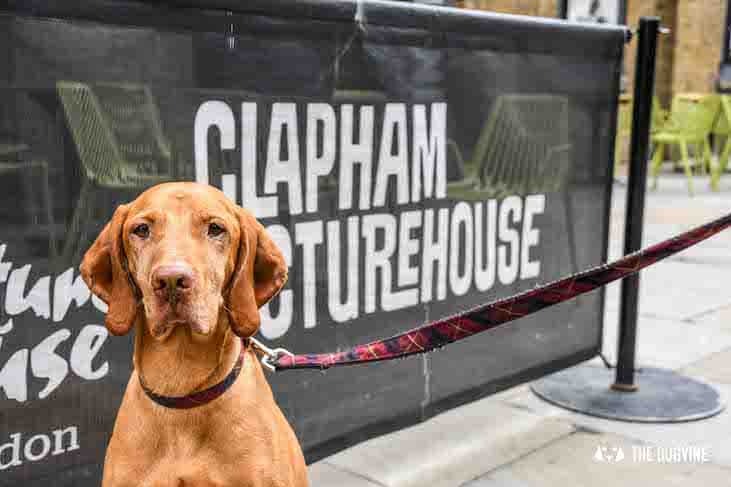 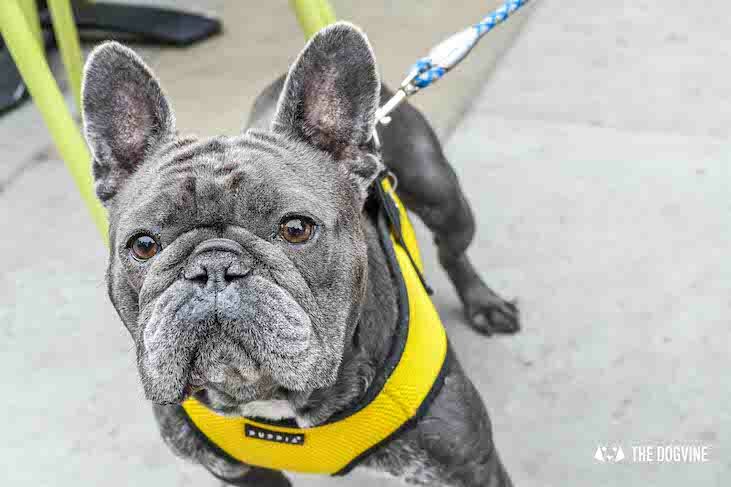 We went along to Picturehouse Clapham to see if their first ever dog-friendly cinema screening would be a barking success (we thought it would be). 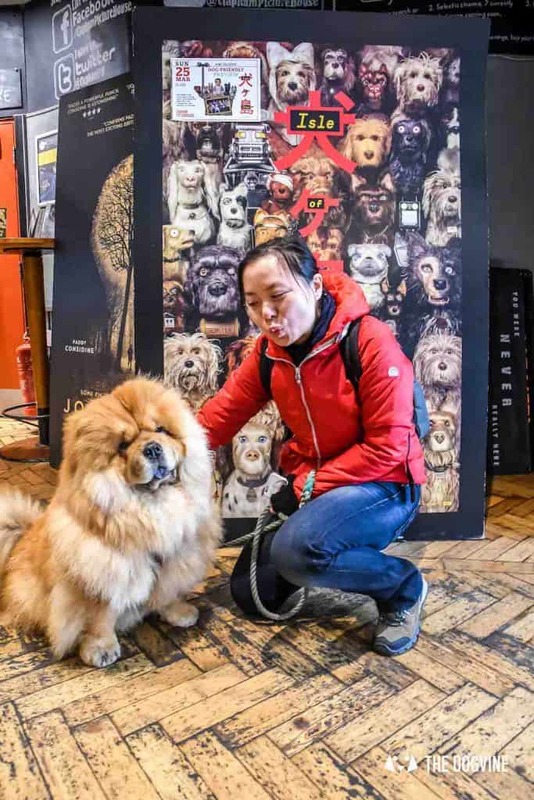 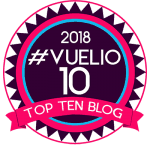 The cinema has capacity for about 180 people and one of the staff told us that about 100 dogs had been lucky enough to get their paws on a ticket. 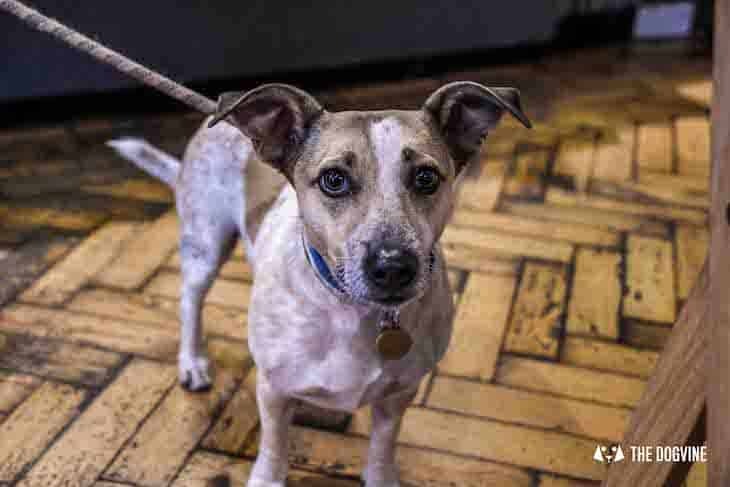 On arrival, all the dogs were super excited and the foyer was soon bum-sniffing central, as one owner put it ‘This is going to be chaos isn’t it’. 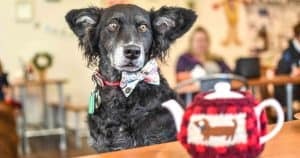 Well you might of thought so but after the doggy meet and greet, once everyone had gone upstairs and settled into their seats it was remarkably chaos free. 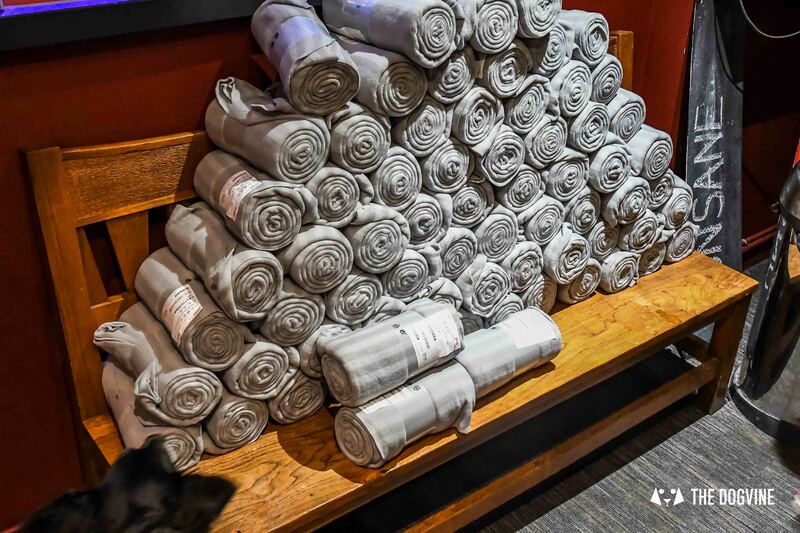 Spanking new blankets were provided by Picturehouse for the doggo seats and water bowls and ‘Puppy Snaps’ (treats as featured in the film) were readily available. 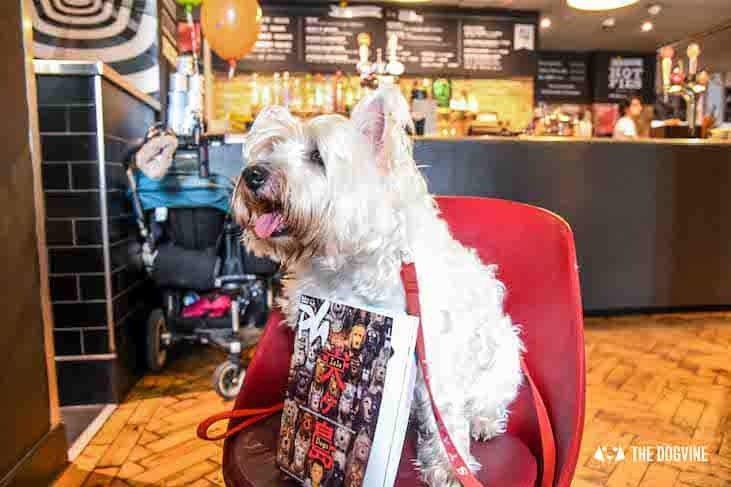 Once the film started, apart from a few whimpers and ‘that’s my seat’ growls, it was remarkably silent. 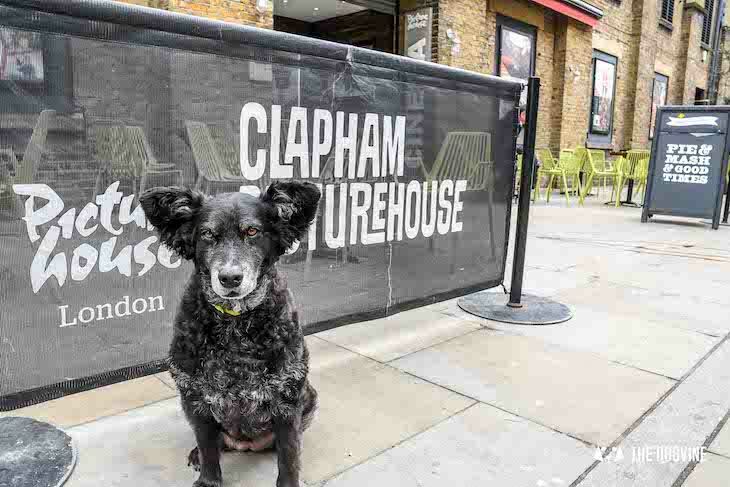 Plus Picturehouse always make sure to adjust the volume to take into account dog’s sensitive hearing on their dog-friendly cinema showings. 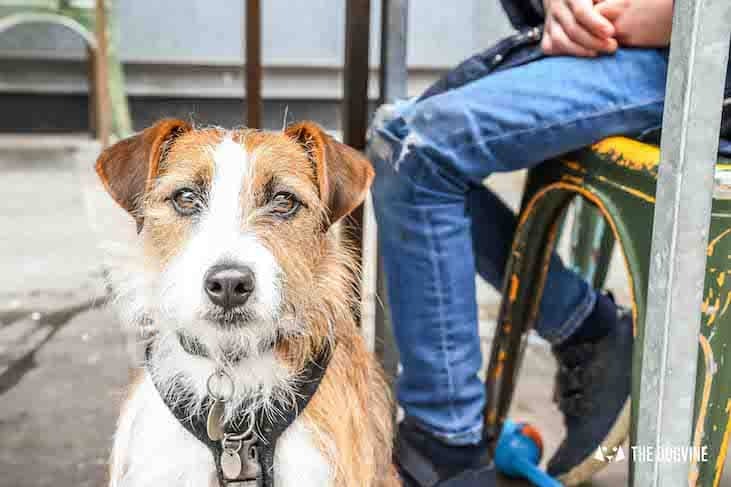 Dogs get their own seat and you don’t need to buy an extra ticket for them, it’s included with the human one. 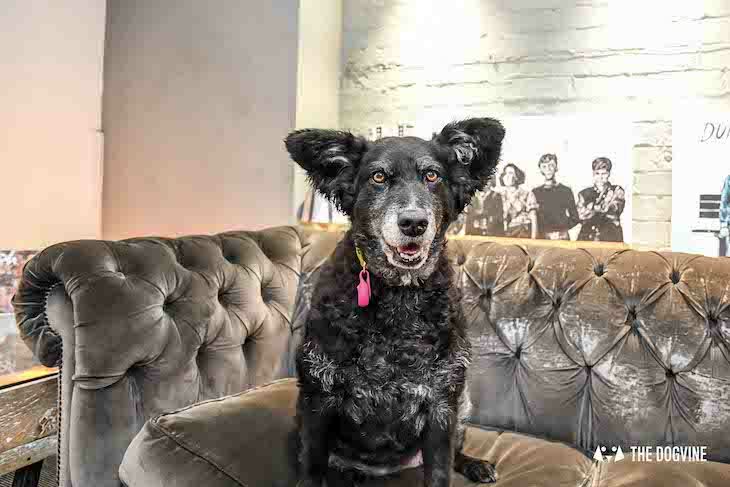 Larger doggos may not fit on the seat as the arms don’t go up (Belinha who is a medium sized 20kg and just about fit on) but can stretch out on the floor at your feet. 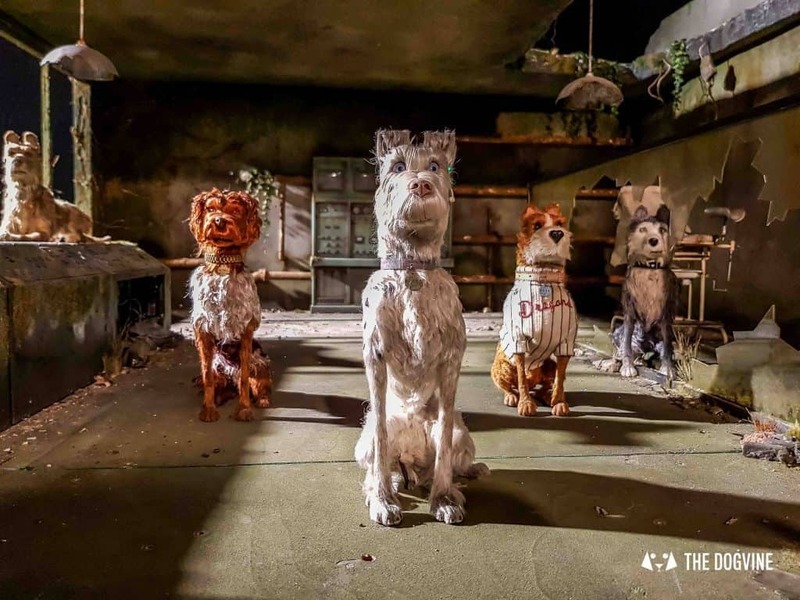 The film itself was fantastic, the amazingly lifelike mutts Spots, Rex, Chief, Duke, Jupiter and Oracle couldn’t help but win you over with their incredible expressions and wisecracks. The film is part in Japanese, part in English but fortunately all ‘barks had been translated into English’ as stated on the opening credits. 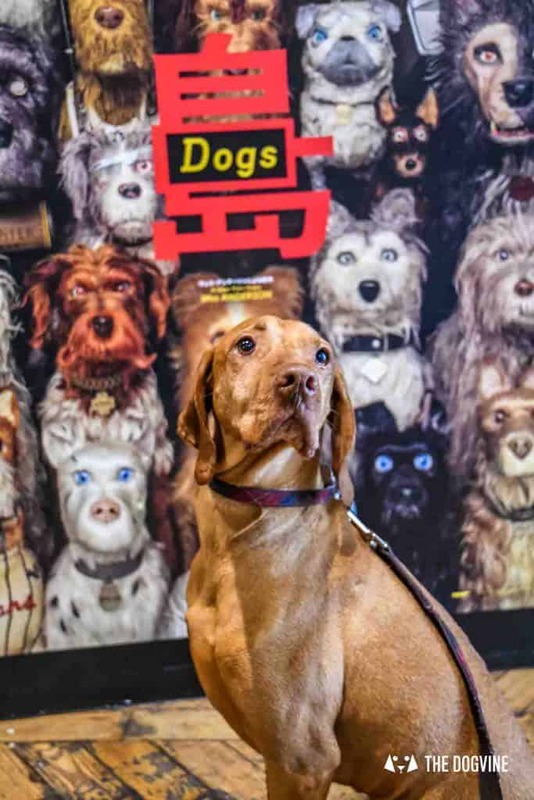 Plus, we’d already been to see the free Isle of Dogs Exhibition at 180 The Strand featuring actual sets and puppets from the film so I felt like I knew the dogs fromIsle of Dogs already. 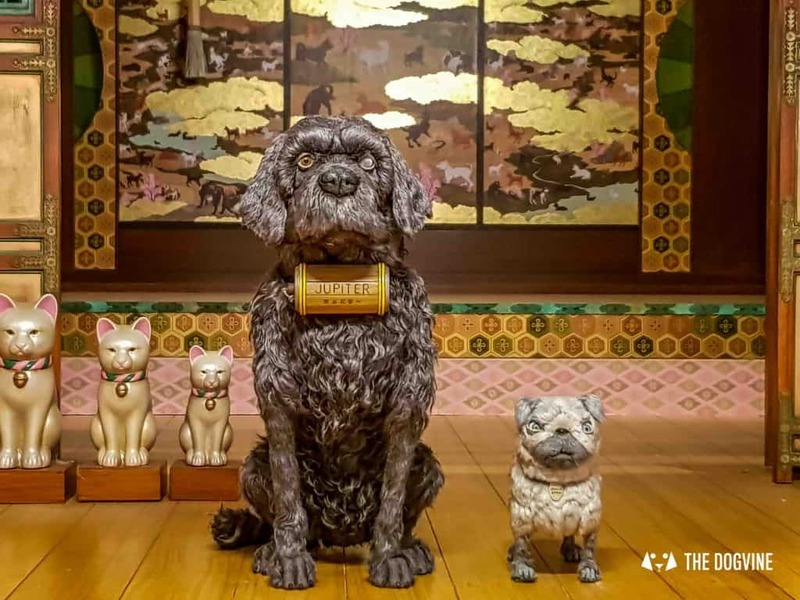 If you’re interested in the Isle of Dogs Exhibition, we can highly recommend it! 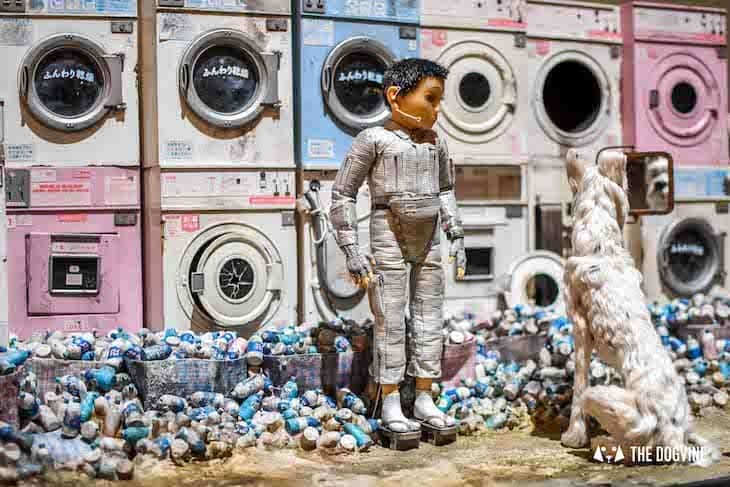 It’s on until 5th April and you can read all about it and see what’s in store in our Isle of Dogs Exhibition review. 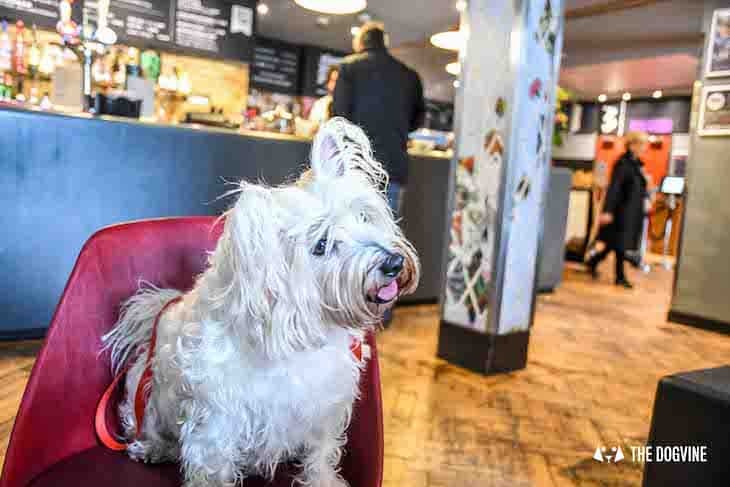 Picturehouse Clapham has a small bar and lounge area and today, dogs were welcomed all over. 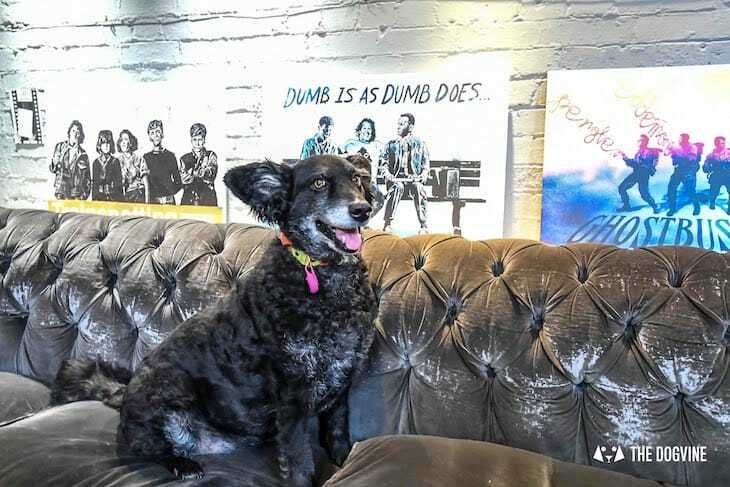 Needing no bidding, Belinha and Starlett quickly spotted seats with their names on it! 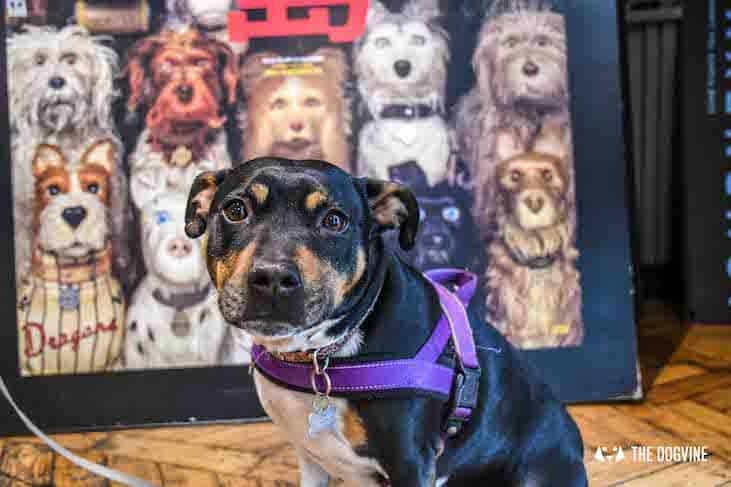 We asked the staff (who by the way were beyond excited to have the cinema taken over by dogs for the day) if dog-friendly cinema screenings would now be a regular thing and the answer was a resounding ‘ we hope so but yet to be confirmed’. 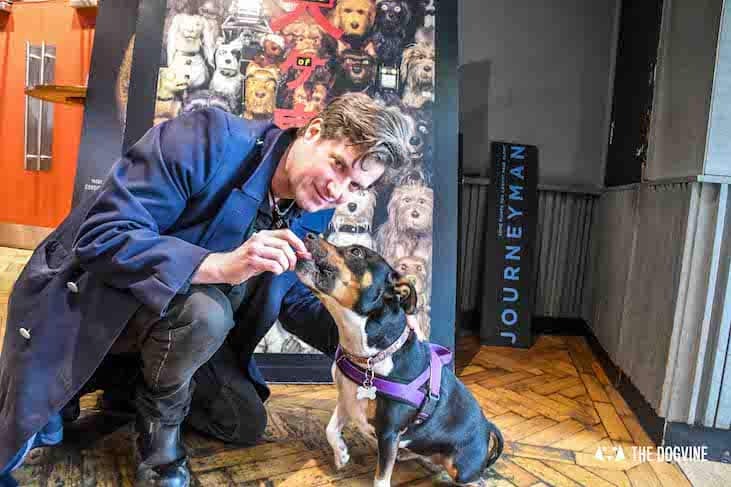 Every single pup parent we spoke to said it was fantastic and hoped they could come again so we’re keeping our paws crossed that dog-friendly cinema becomes a ‘pawmenent thing’ for the rest of the Picturehouse London cinemas. 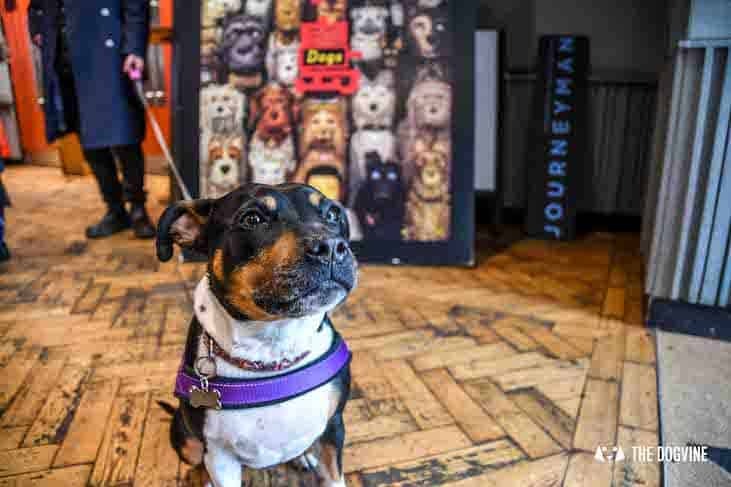 The next London dog-friendly cinema screenings dates will be on our London Dog Events Calendar as soon as they are announced as well on our social media channels Facebook, Twitter and Insta. 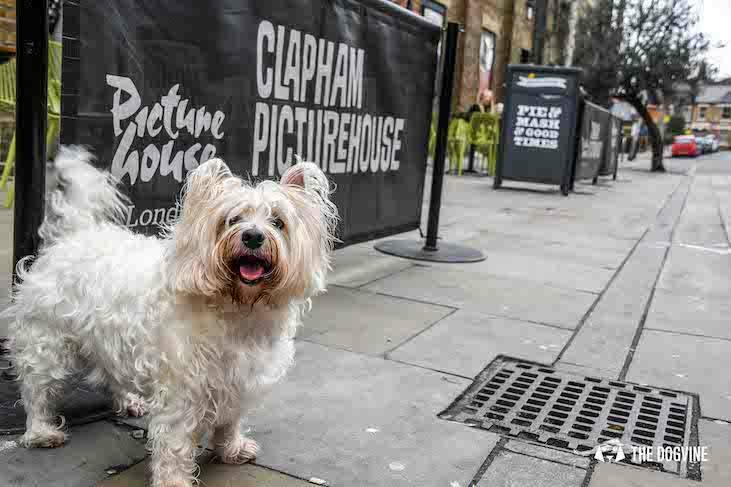 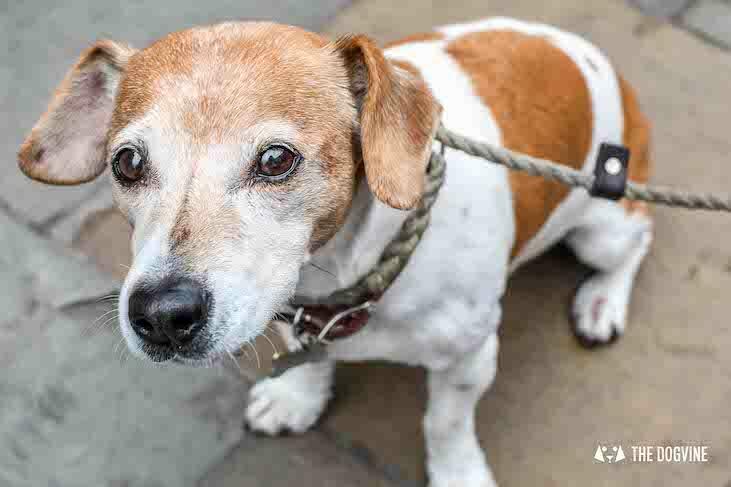 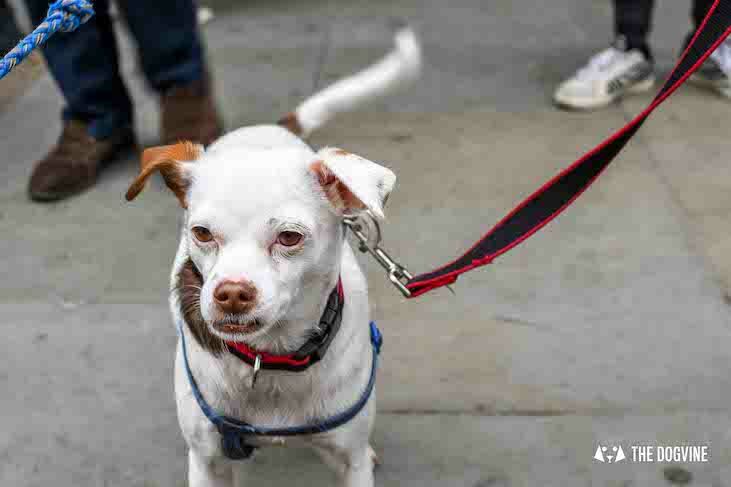 These photos and more from the Picturehouse Clapham dog-friendly cinema screening are also up on our Facebook page. 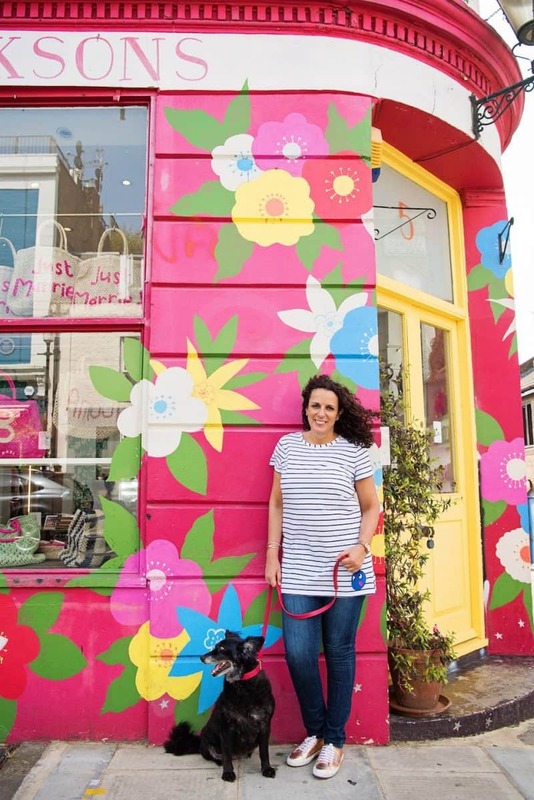 Are you in South London (SW & SE London)? 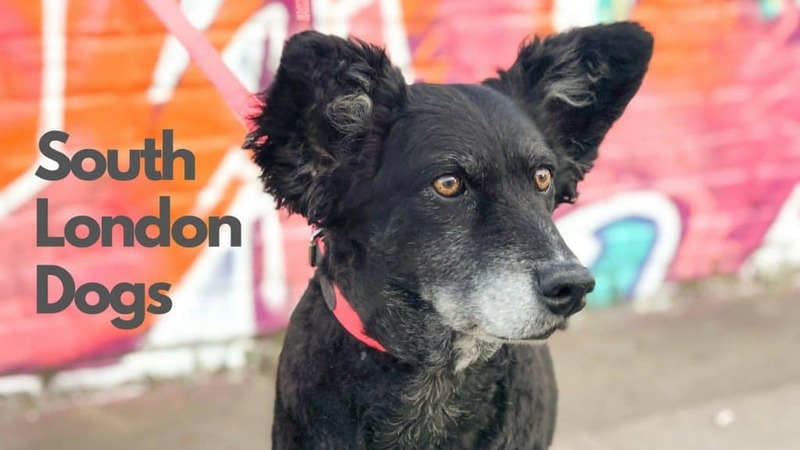 Then come join our South London Dogs Facebook Group!